The festival of Holi is a celebration that takes place mostly in India and Nepal during the spring equinox. 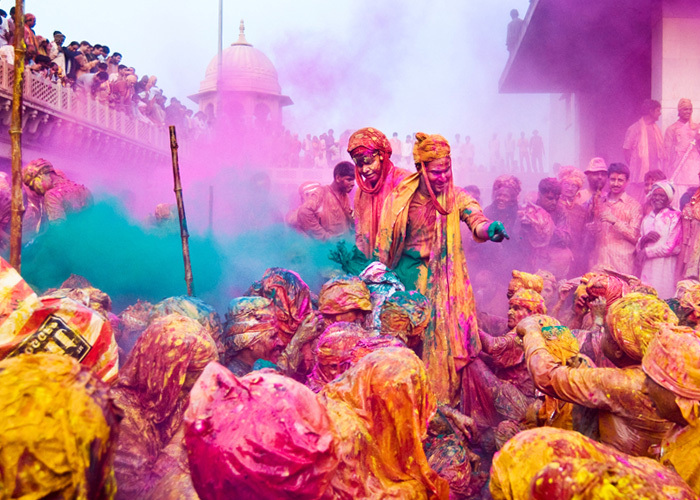 During this celebration people dressed in white go out into the streets and throw colour pigments at each other. Why, you ask? To celebrate the arrival of spring and wish for fertile land filled with prosperous crops. 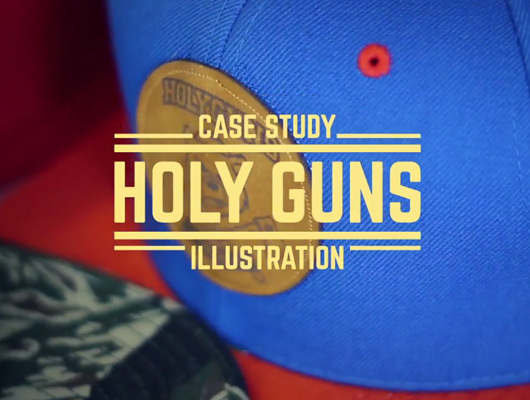 In recent years, the use of color pigments has been popularized in many areas. 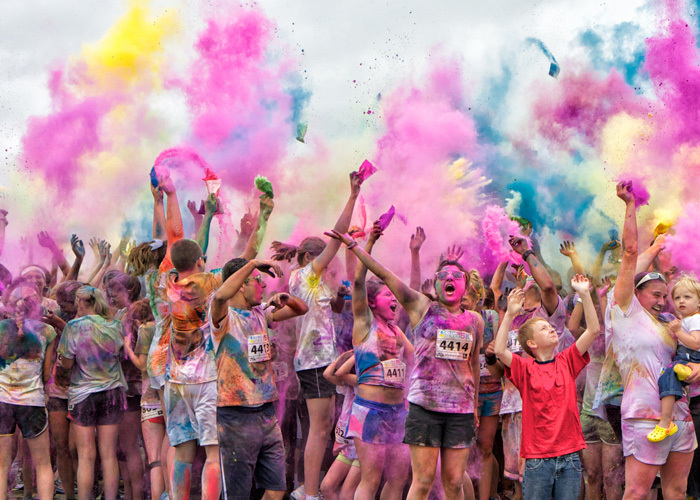 For example, 5km races have emerged, such as the Run Color or Color Me Rad. At each mile passed, participants receive a colorful burst as validation of their effort. This gives a casual and festive atmosphere to such sporting events. We have also observed the appearance of these pigments in the world of communication and design. 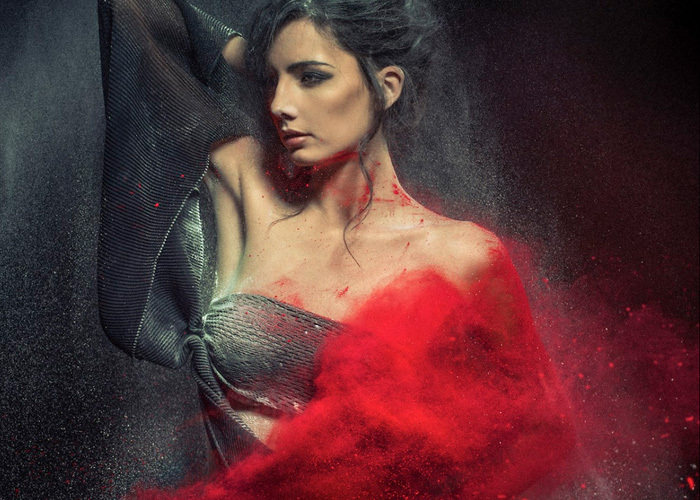 Indeed, many photo shoots (often fashion related) are decorated with colourful powders flying from one side to another. 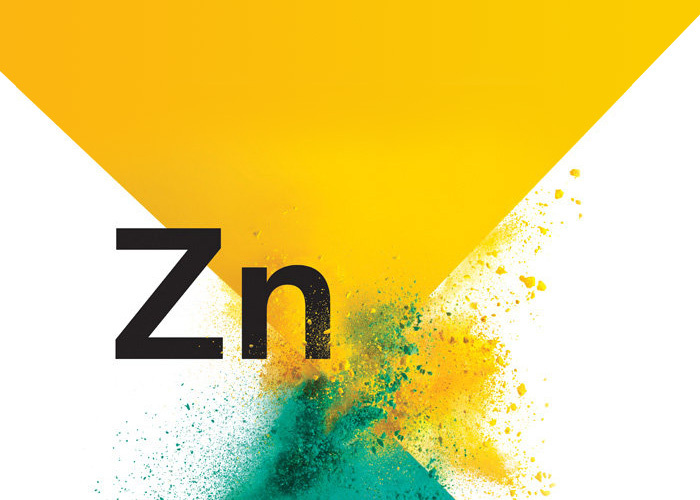 Recently the mobile payments company Zinc used the same process for the design of their new brand identity.